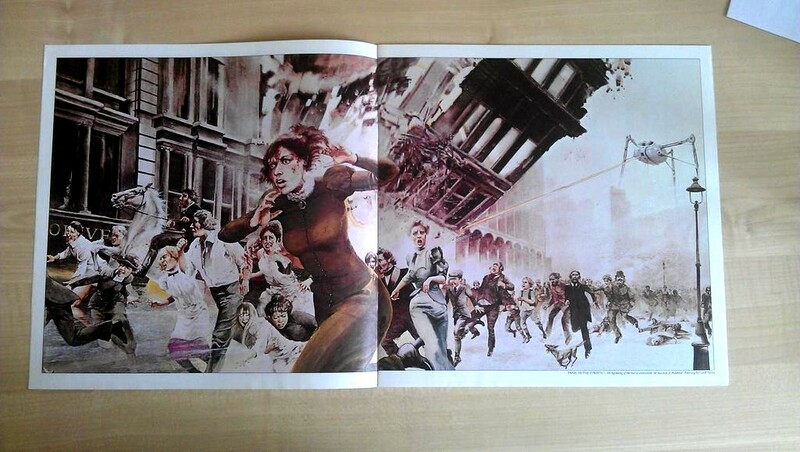 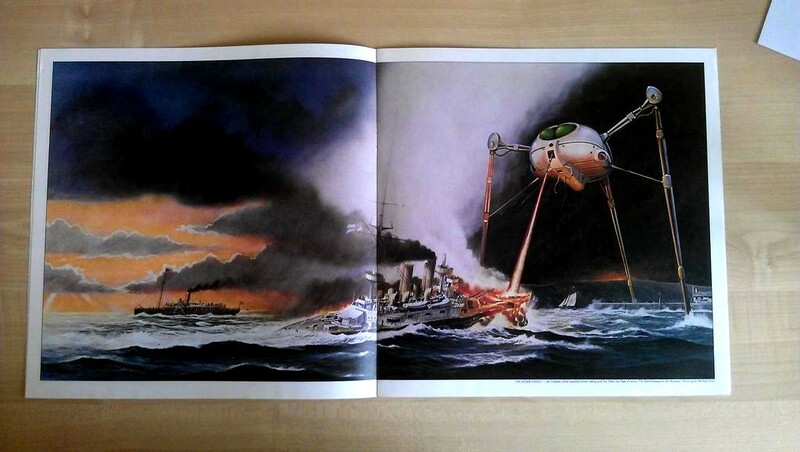 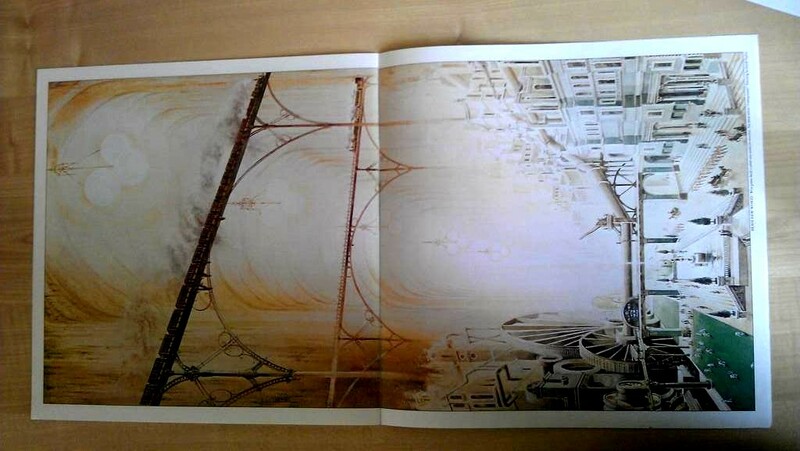 Geoff Taylor & Peter Goodfellow were the main illustrators for the legendary Jeff Waynes Musical Version of The War of the Worlds. 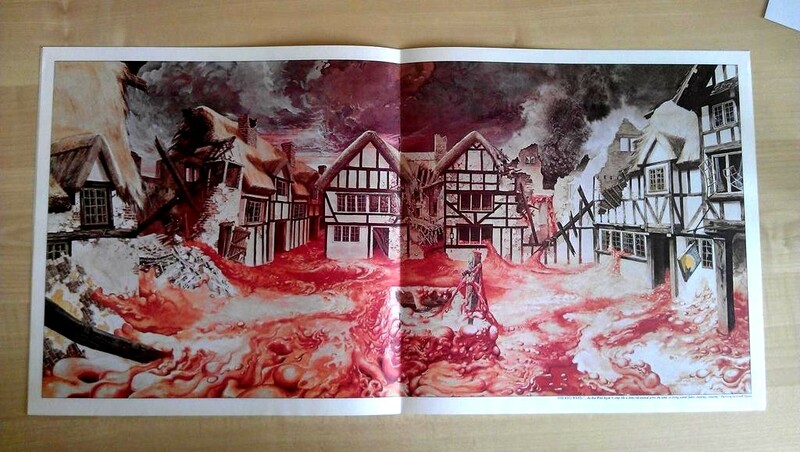 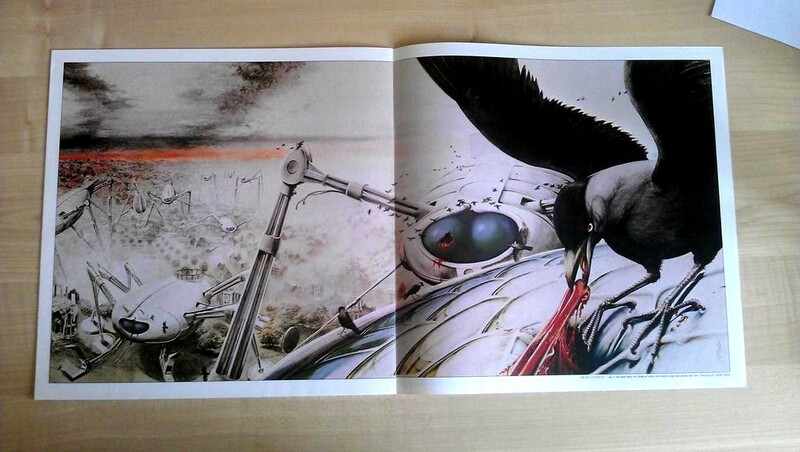 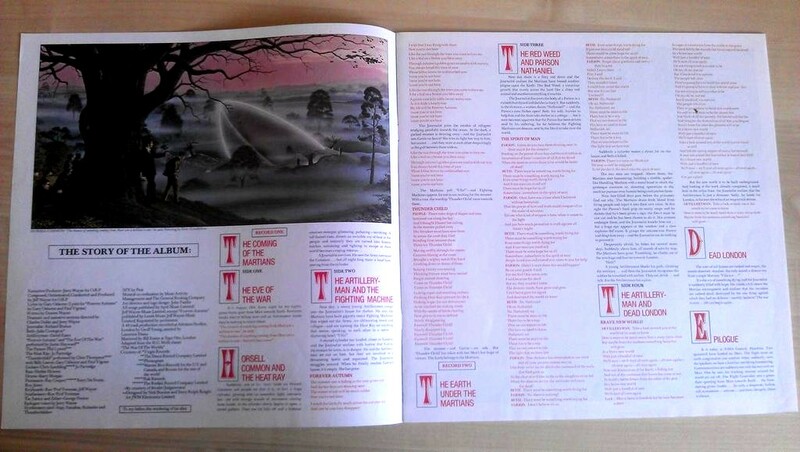 The original vinyl version (double album) came with a nicely produced narrative booklet with all those gloriously lurid illustrations. 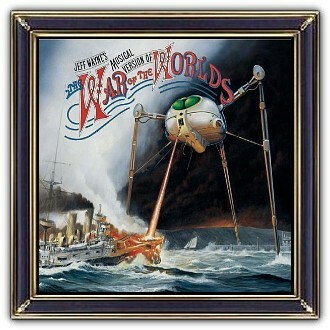 Jeffry 'Jeff' Wayne (born July 1, 1943) is an American musician. 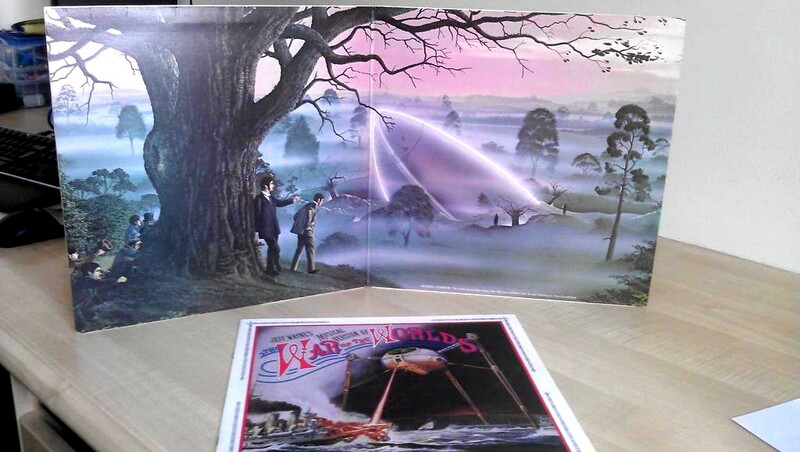 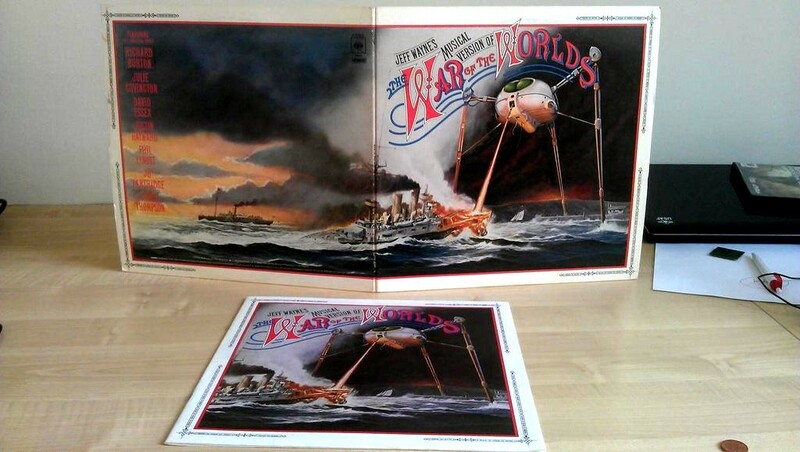 In 1978 he released Jeff Wayne's Musical Version of The War of the Worlds, his musical adaptation of H. G. Wells' science-fiction novel The War of the Worlds. 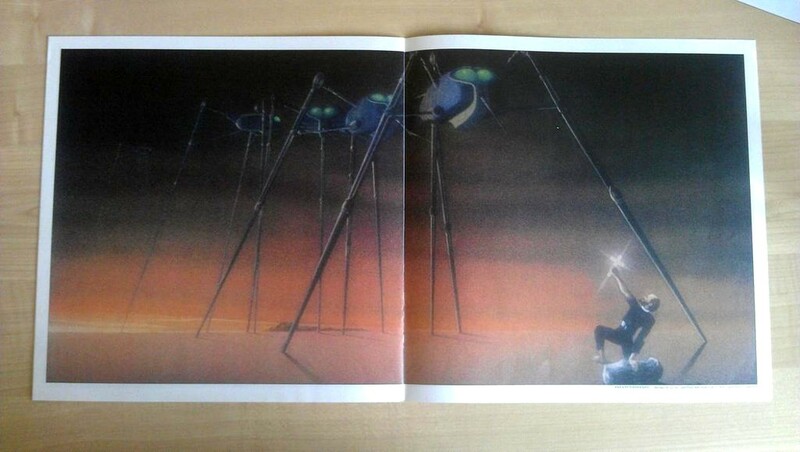 Wayne studied classical piano from the age of five, learned jazz piano and was taught tennis by his father. 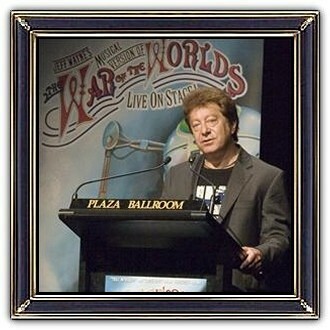 Wayne wrote approximately 3,000 advertising jingles in the 1970s and also composed numerous well-known television themes, including Good Morning Britain, ITV's The Big Match and The World of Sport, BBC's 60 Minutes, and for 24 years, the UK's first news radio station, LBC. 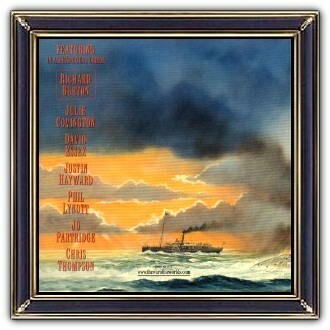 Wayne wrote feature film and documentary film scores and was musical director for various artists.